More than 40 individual plenaries, summits, open discussions and taskforce sessions will be part of the second edition of the Future Investment Initiative (FII) taking place in Riyadh next week. 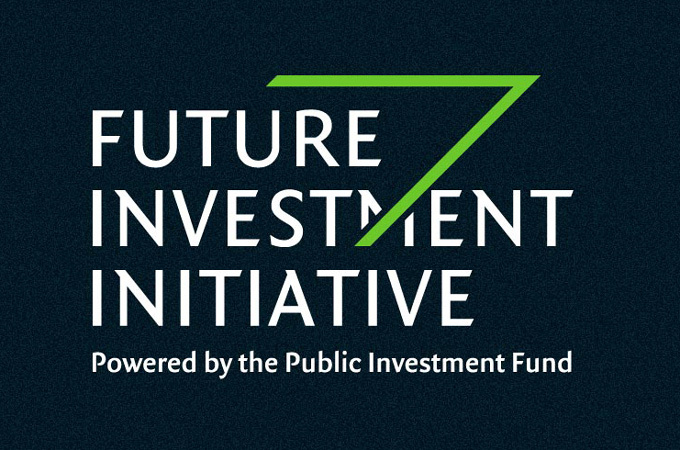 Saudi Arabia's Public Investment Fund (PIF) disclosed that the sessions for the second edition of the FII, from October 23 to 25, will be focused on three core pillars: Investing in Transformation, Technology as Opportunity, and Advancing Human Potential. Thousands of delegates from all over the world are expected to arrive for the event, PIF said. With more than 150 speakers confirmed from over 140 different organisations, including 17 global partner organisations, the FII programme will closely examine how investment can be used to drive growth opportunities, fuel innovation and tackle global challenges, it said. Ten years on from the global financial crisis, the world is undergoing a period of large-scale economic and technological transformation. FII will convene global leaders, investors and innovators to discuss how businesses, governments and global institutions can work together to drive long-term growth and prosperity. • Giga-project showcase: A look at Saudi Arabia’s ambitious projects to create new economic ecosystems and drive development, including Neom, Red Sea and Qiddiya.